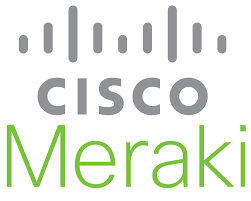 VPLS Solutions is proud to partner with Cisco Meraki to offer innovative, cloud-based wireless solutions to our customers. 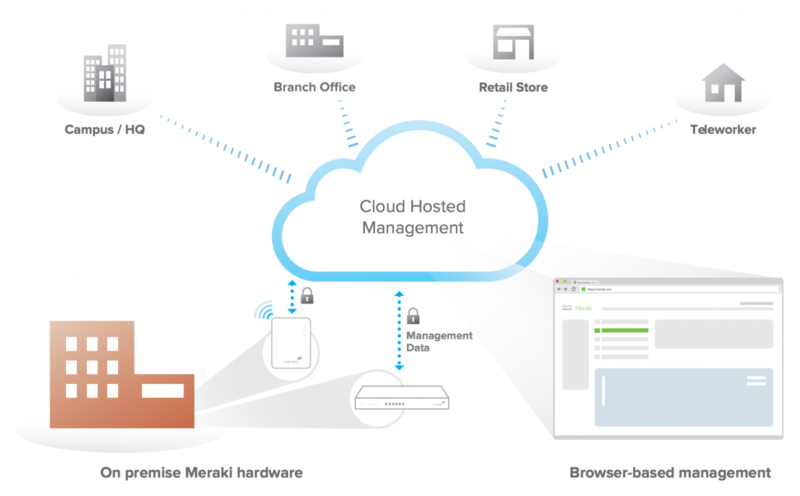 Cisco Meraki’s solutions enable small businesses and enterprises to leverage the power of mobility to increase productivity, engage customers and grow their business. Cisco Meraki’s mobility platform utilizes the cloud, as well as a distributed, controller-less architecture to deliver unified, intelligent, simplified networks that can be cost-effectively deployed. The scalability and flexibility of Cisco Meraki’s platform makes enterprise mobility available to organizations regardless of their level of IT resources and enables a consistent network architecture to be deployed across enterprises of all sizes.